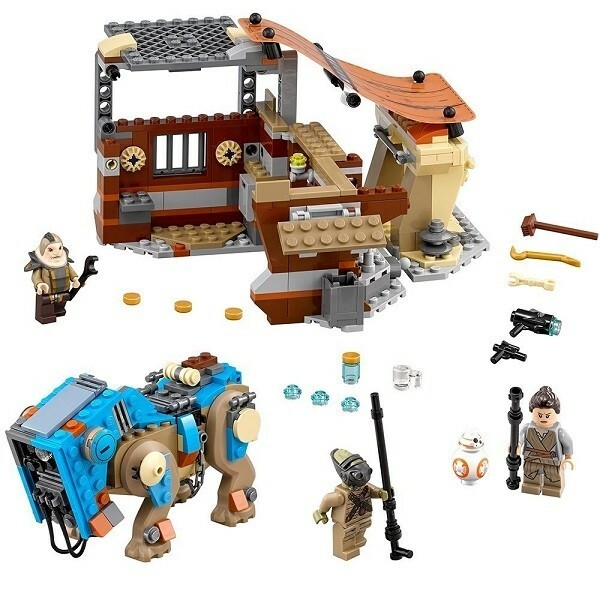 Join Rey and her companion BB-8 as she trades scavenged parts at Unkar Plutt's market stall. But look out! Teedo on his Luggabeast is trying to kidnap BB-8! Can you help Rey come to the rescue and stop this little thief from getting away? 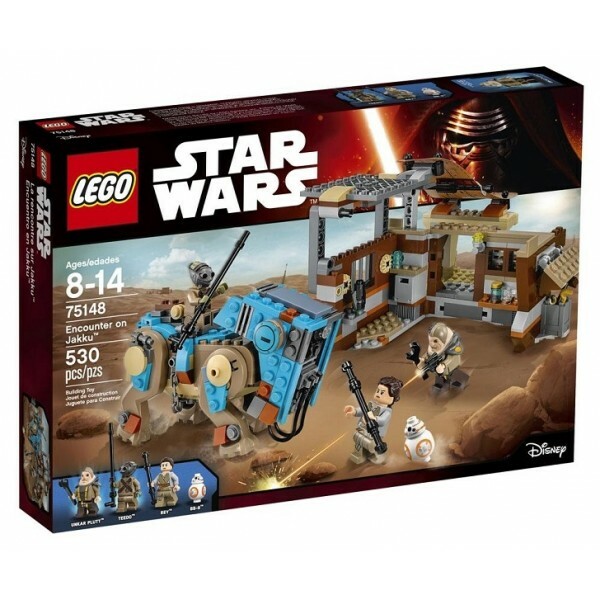 With this action-packed LEGO Star Wars toy, that's for you to decide. 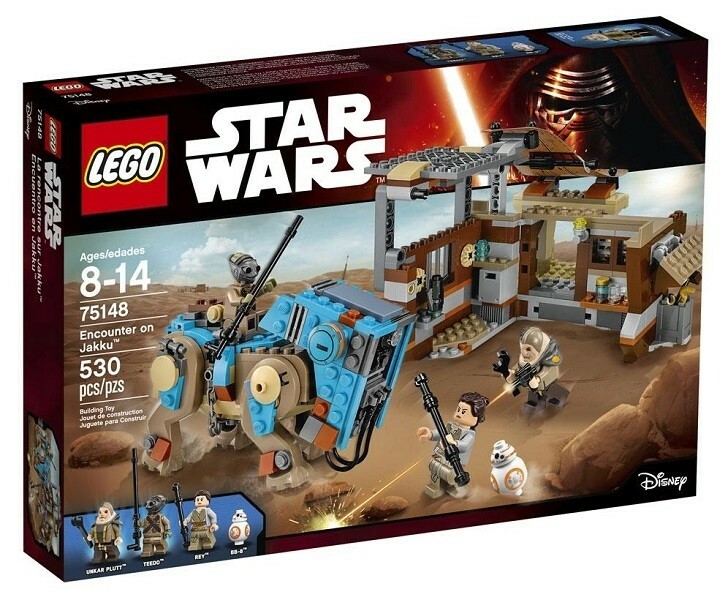 This 530-piece LEGO set includes Rey, Teedo and Unkar Plutt minifigures, plus a mini BB-8.